Registration for the 2019 Track and Field Season is now open. 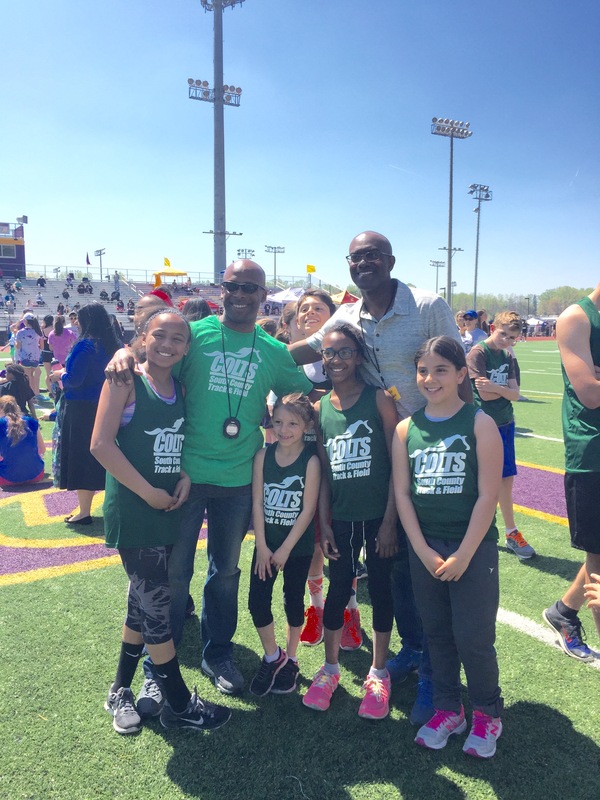 SCAA's 6th Spring Season of Track and Field for 2019 is open! We are excited for the new season and looking forward to seeing you there. We are honored to be part of "Training Colts to be Stallions." The season runs from Mid-March through Early May and we participate in 4-5 track meets. We practice 2 times a week at South County High School. Registration is open for boys and girls in 3rd-8th grade. We will participate in Track Events from 50m-1600m and Field Events. Registration cost will be $100.00 and will include a shirt and entrance to all track meets.